New for 2014, this strain is well-suited to delicate lager styles where balance is key. Neutral flavor with crisp finish allows refined, subtle malt flavors to come through. 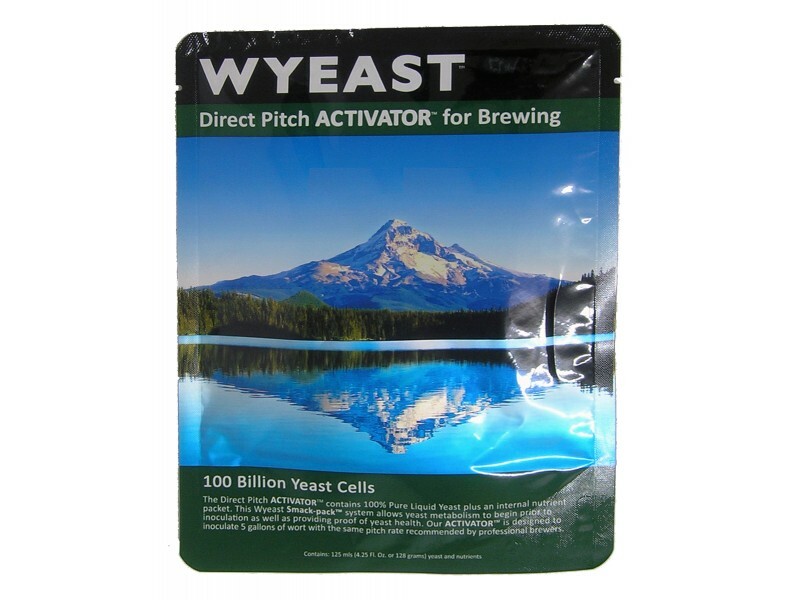 Production of diacetyl and sulfur during fermentation is typically low.We strongly recommend ordering dry yeast in the summer months. We do include complimentary ice packs with all liquid yeasts. It is difficult to guarantee that the ice packs will survive the trip given transit times and particularly hot temperatures.